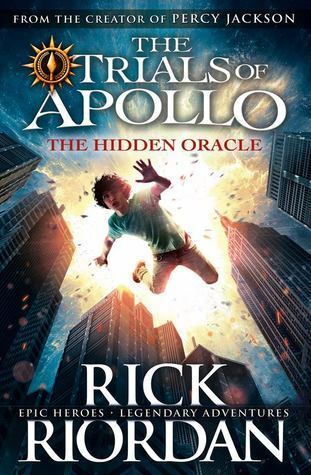 I wish I read Rick Riordan when I was much younger, not that I’m saying I didn’t enjoy it at the ripe old age of 30 (nearly 31), but I think I would have appreciated it more as a 12-year-old. Okay, please tell me someone has question this, since there are so many series based around this world… How many children these gods and goddesses have. Like it’s all normal for them to be sleeping around with a lot of mortals and having demi-god children. It makes great comedy to see Apollo, now in the form of a 16-year-old, talking to his children who are around his age. But, seriously, not one question about how they sleep around? No one? I really enjoyed Rick Riordan’s writing, and I should get onto getting more of his books. Not just because I like his stories, but because my sons name is Rick, and if I was him, I would find that cool.